If you’ve been looking for a new Kia Rio for sale at the best prices in MA, then your search is over. 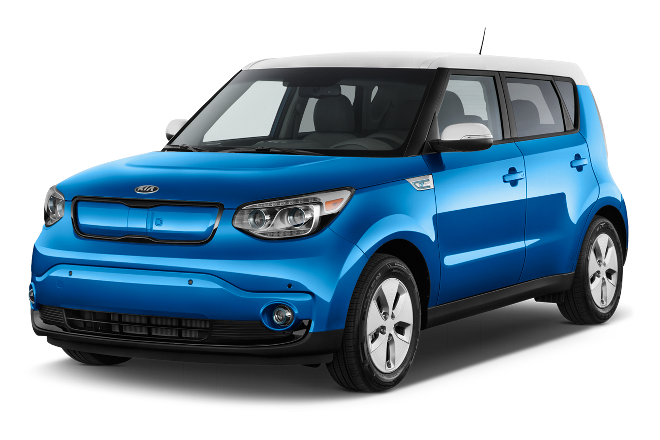 Quirk Kia in Braintree, MA has the perfect new Kia Rio for you. Browse our new Kia Rio inventory and drive home in your new Kia Rio today.